CHEERS Banner!! 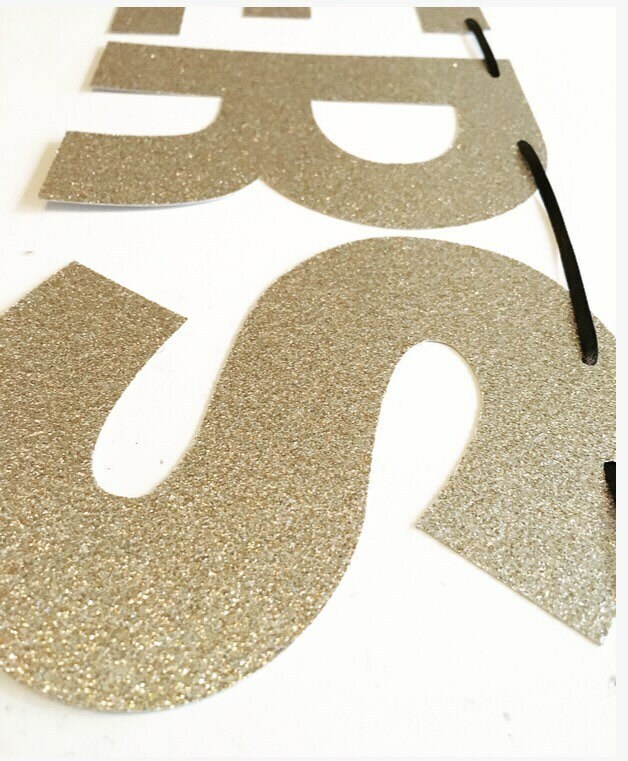 Bachelorette Banner, Birthday Banner, Graduation Banner- Cheers Gold Glitter Banner! 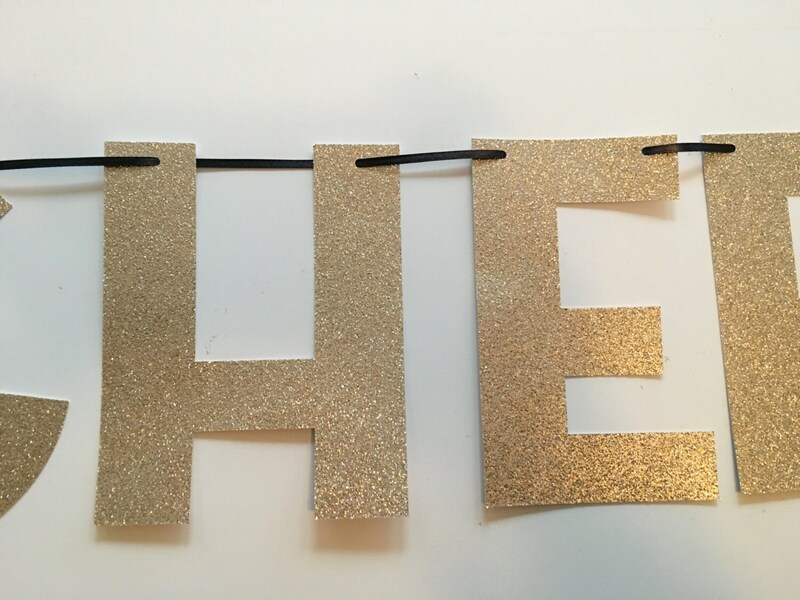 - Each letter is about 4"x5.8"
This item will be shipped two day priority mail!